We are the top manufacturer, exporter and supplier of Polyfuse Hair Wig located in Delhi, India. 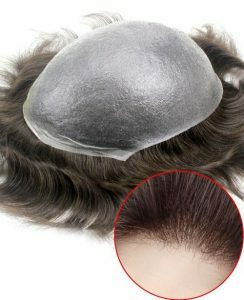 Polyfuse hair wig enhances the viewing of a person in various ways. Our wigs are available in many styles that can give you a different look. Our Delivery of products are at the shortest possible time. This hair system is truly providing knowledgeable hairline.